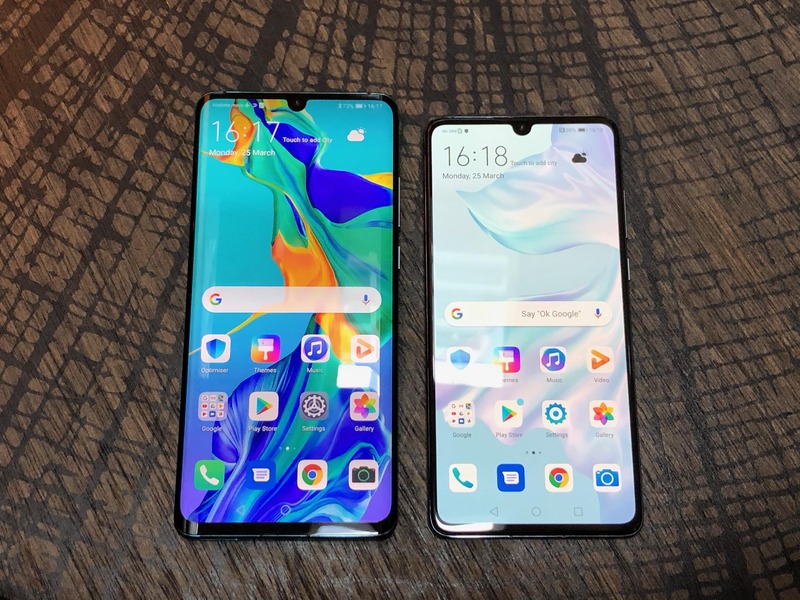 - Huawei P30 Pro vs P30: Which Is More Value For Money? The two latest smartphone models from Huawei, the Huawei P30 and P30 Pro, are both powerful handsets equipped with a powerful 2.4GHz Kirin 980 octa-core processor. But it’s not the only common denominator of these two Huawei devices. Both devices run on Android 9.0 and come with a 2340x1080 resolution and aspect ratio of 19.5:9. Both also feature the Mali-G75 graphics processing unit designed to deliver advanced image, video, and animation rendering. These devices have expandable Nano memory and a 32-megapixel selfie camera located up front. The two handsets share the same design with glass panels and metal frames. Huawei is offering both handsets in different color variations: Aurora, Amber Sunrise, Black, Breathing Crystal and Pearl White. So, What's different on the Huawei P30 and P30 Pro? 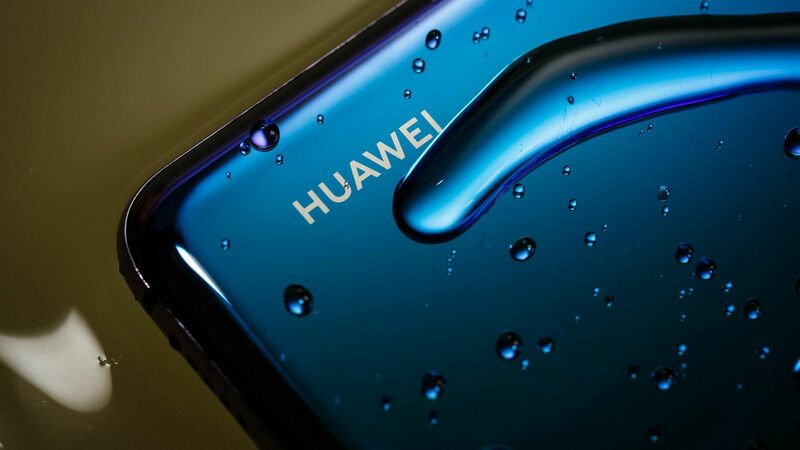 Huawei designed both handsets to be water-resistant although the P30 Pro is better in this regard. The P30 Pro has an international protection (IP) rating of 68 compared to the IP53 rating of the P30. This simply means that the flagship handset is more resistant to water and dust. It can be submerged into water up to 2 meters for 30 minutes. Its waterproofing capability is almost at the same level as that of another flagship smartphone, the Samsung Galaxy S10. The Huawei P30 Pro spot a larger display of 6.47 inches while the P30 has a 6.1 inch display. But don’t dismiss the P30 as simply a miniature version of the Pro. The smaller screen size, along with a similar screen resolution and aspect ratio as that of the P30 Pro, actually gives the P30 an edge in producing sharper images. 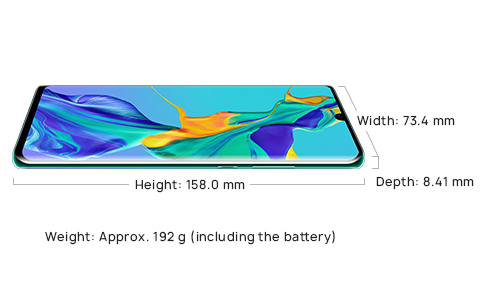 The Huawei P30 Pro is slightly bigger than its sibling, measuring 6.2 x 2.9 x 0.33 inches as compared to the 5.9 x 2.8 x 0.29 inches of the P30. The P30 Pro weighs around 192 grams while the P30 is lighter at 165 grams, including the battery. One of the major differences between these two handsets is in the rear cameras. While both units are equipped with a 32MP selfie camera in front,the P30 Pro comes with four cameras at the back compared to just three for the P30. The P30’s cameras include a 40MP main sensor, a 16MP shooter and another with an 8MP zoom sensor. The main rear camera offers SuperSpectrum wide angle while the second shooter has Ultrawide angle. The third camera supports 3x optical zoom. On the other hand, the P30 Pro stands out with its four cameras. The main rear camera has 40MP sensor and can deliver sharp and bright images even in low-lighting conditions with its f/1.6 aperture. It also has optical image stabilization resulting in smoother videos and less blurry images. The second camera has 20MP sensor and Ultrawide angle. As such, this is the camera to use when shooting groups of individuals, landscapes, and other scenarios where a wider angle is desired. The third camera has an 8MP sensor and 5x optical zoom. This is the camera responsible for the 10x hybrid zoom function, which means it can zoom in up to 10x without any loss in detail. It is a great function to have when shooting objects from afar. Meanwhile, the fourth camera has a time-of-flight sensor designed to enhance augmented reality apps and games experience on this handset. While both devices are powered by the same processor and GPU, the Pro offers more RAM, storage options aside from having a larger battery capacity. The Pro has an 8GB RAM with storage ranging from 128, 256, and 512GB. On the other hand, the P30 has a 6GB of RAM and standard storage of 128GB. 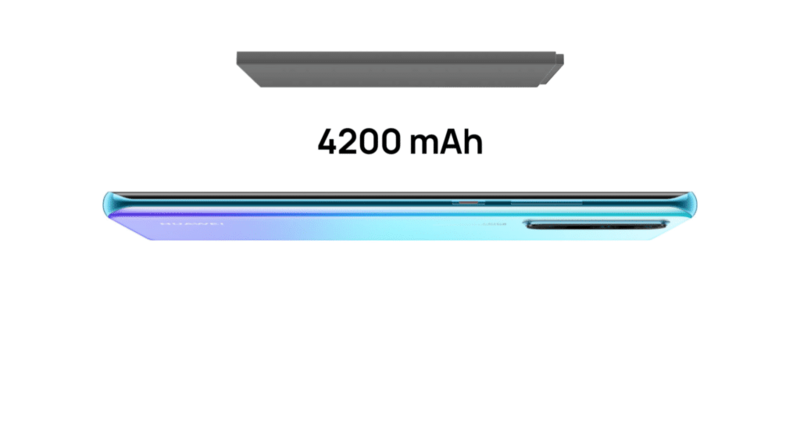 The P30 Pro comes with a 4200mAh battery while the P30 has a 3650aAh battery. The high-end P30 Pro also has more charging options such as reverse wireless charging, wireless quick charge, and 40W SuperCharge. The P30, meanwhile, has 25W SuperCharge. Finally, the P30 has a headphone jack something that the P30 Pro lacks. 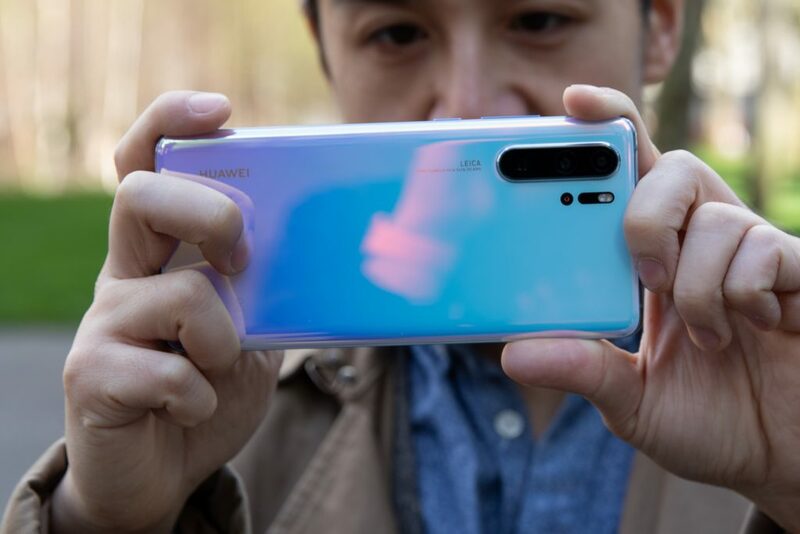 The Huawei P30 Pro is far better than its sibling in terms of camera system, RAM, display, and battery capacity. However, it is also more expensive by about S$400. It’s really up to a buyer to decide on whether those extra features are worth spending on. Overall, the Huawei P30 Pro 256GB variant is available in Singapore for S$1230 while the P30 price at $860 is a good deal as to compare to the retail price of $1398 and $998 respectively.